Earlier today Lucasfilm made the unexpected announcement that director Colin Trevorrow was no longer working on Star Wars Episode IX. With production expected to begin early next year, the question is: who will replace him? 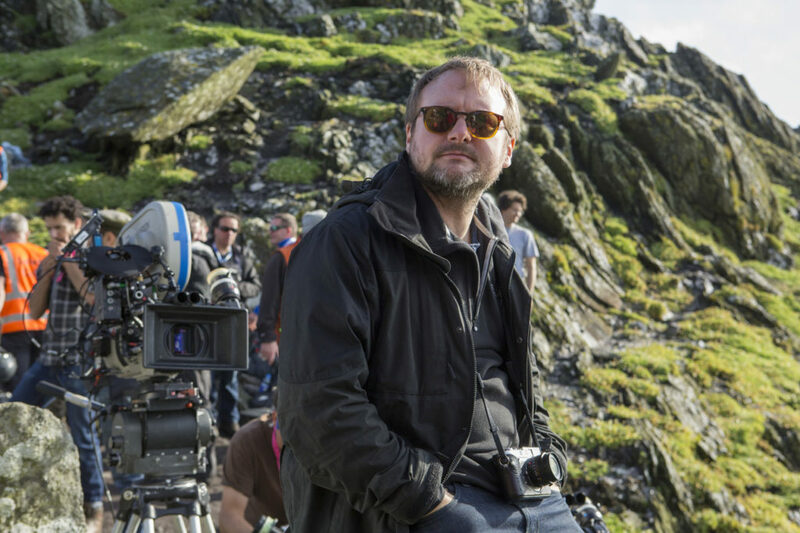 Deadline is reporting that Star Wars: The Last Jedi writer/director Rian Johnson is "atop the short list of directors" that Lucasfilm is considering. Johnson seems like the logical choice. While other Star Wars movies seem to be plagued with directorial troubles (Rogue One needing massive reshoots with Tony Gilroy overseeing them, Ron Howard replacing Phil Lord and Chris Miller over halfway through principle photography on the Han Solo film, Josh Trank not even getting to start shooting his film, and now Trevorrow's exit), Johnson's work on The Last Jedi seems to have gone swimmingly, with both director and studio happy with his work. Johnson would also be able to slip into work on Episode IX without missing a beat. The director is already familiar with the characters and the universe, having spent the last three years working on The Last Jedi. He also probably has some idea of where the story should go next and what was already being worked on while he was at Lucasfilm. Initial reports about Johnson's involvement with Star Wars claimed that in addition to writing and directing Episode VIII, he would write a treatment for Episode IX. Johnson has since disputed this claim on Twitter, although he did say he would do another Star Wars movie "in a heartbeat." It looks like Johnson may get his wish. Obviously, bringing Johnson back comes with its own set of complications. Seeing a reports claim that the main cause of problems on Episode IX with Trevorrow was the script, Johnson will likely want to re-write the script himself. Will he be able to finish The Last Jedi, promote the film, and have his script ready in time for the planned start of principle photography in early 2018? Or will the film be delayed to December to give him more time to perfect the script before shooting? These are likely the same discussions that are going on within Lucasfilm, assuming Johnson is seriously being considered. Hopefully we'll get an official announcement about the new director of Episode IX, whoever they may be, soon. I am more than in favor of delaying the movie to December, or even into 2020 if it means we get the best film possible.